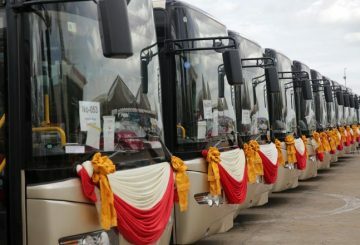 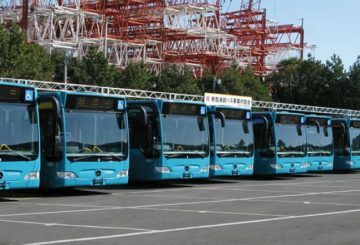 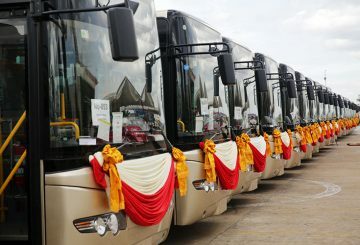 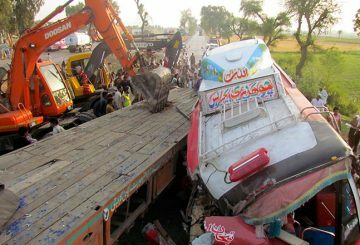 City Hall announces that the first 20 buses donated by the Japan have been received, and 60 others will arrive in the upcoming months. 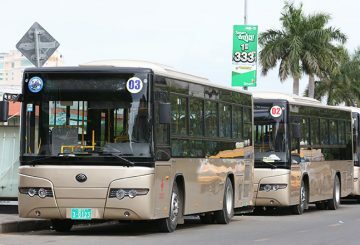 Buses begin taking travellers home with free services while taxis still increase fares. 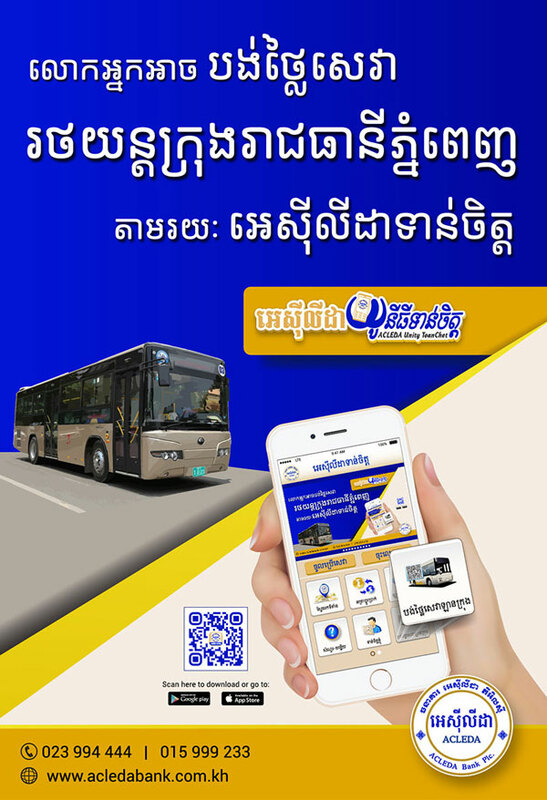 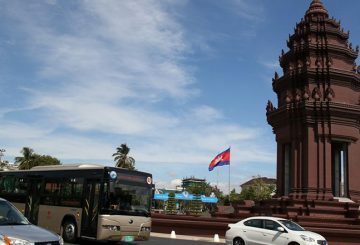 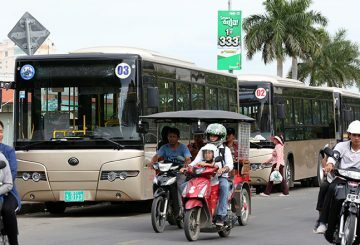 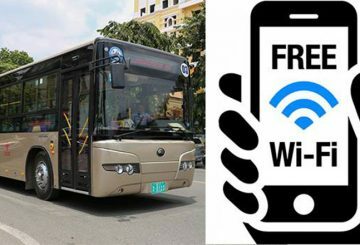 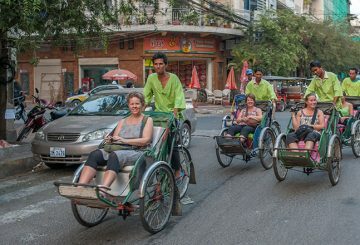 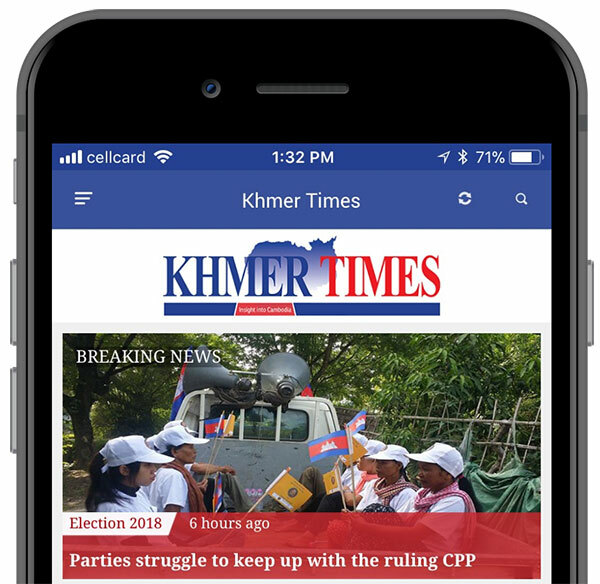 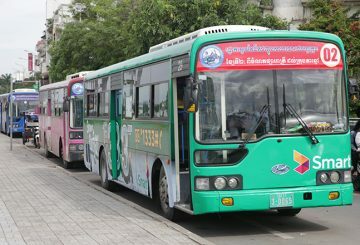 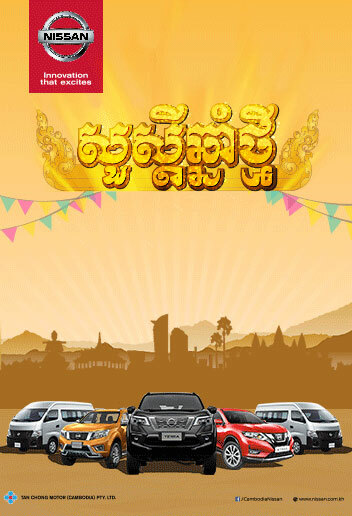 Cambodian people can ride public buses for free in the Khmer New Year, says PM. 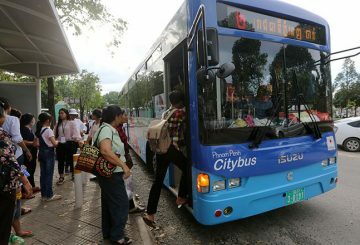 Well-equipped with high-tech and air-cons, Chinese Yutong’s ‘smart’ buses have brought a safe and comfortable riding choice to passengers.